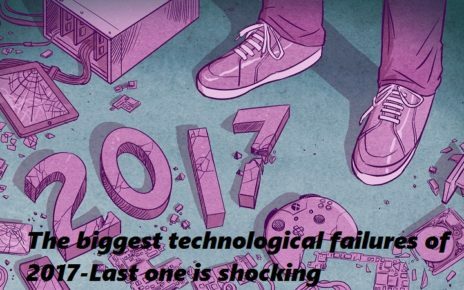 2017 has not been rid of the presence of viruses and malware. Quite the opposite. Since the beginning of the year, cybercriminals have been doing their best to spread the disease over the network.we share Most Destructive Viruses Of 2017The objective is clear. In most of the occasions steal passwords or accounts to usurp the identity of the user and take control of their data. The fact of living in an increasingly connected world is causing that coexisting with this type of problem is something habitual. We do not tire of recommending that we must take extreme security measures. And all these Destructive viruses and those that are to come are not to be taken as a joke. If you have been a bit confused and do not know how they are spent, today we want to review some of the most destructive viruses this year. Do you sound? 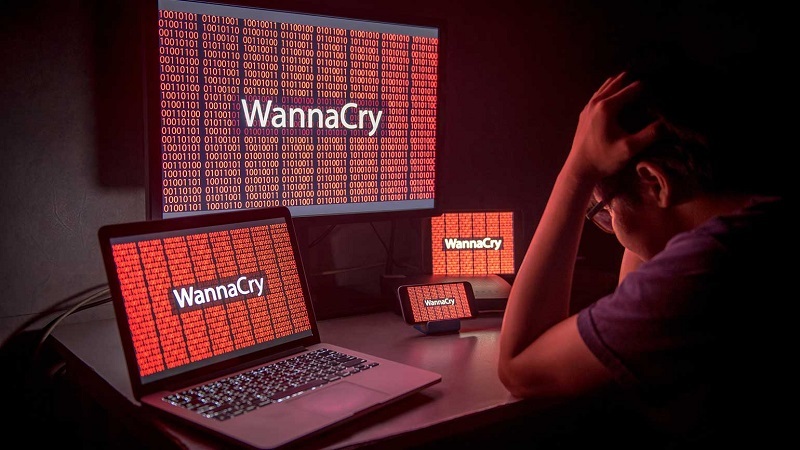 It was discovered in May of this year, but WannaCry has been rated as one of the deadliest ransomware- type Destructive viruses of all time. Now it is believed that North Korea is behind its creation and, even, Pyongyang will be asked for responsibilities. But what exactly has WannaCry caused and what have been its results? This ransomware program operates as a hijacking. That is, cybercriminals steal important data and then ask for a ransom as a form of blackmail. 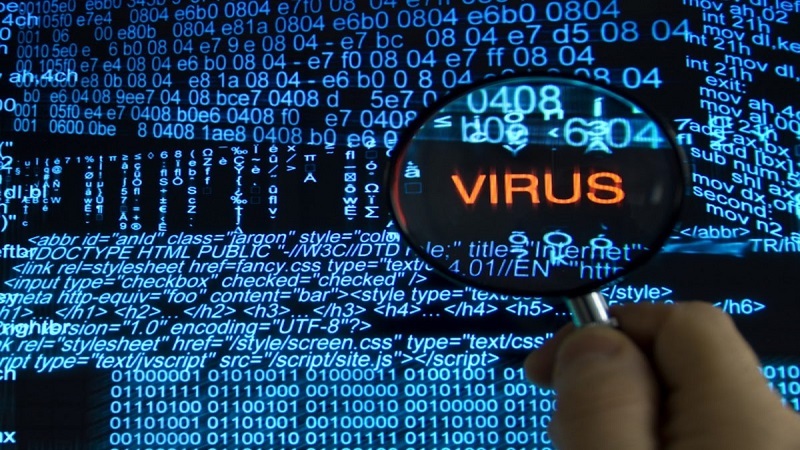 At this point, it is believed that this virus has affected more than 300,000 computers in 150 countries and has caused damage worth billions of dollars. In Spain WannaCry also made his own. One of the most obvious examples we had in May with the attack on Telefonica. In this specific case, the attackers asked the company for 300 bitcoins within a certain period of time. Otherwise, they would destroy all the data available in the PCs. Other Spanish companies such as Gas Natural or Iberdrola were also affected by WannaCry. In other territories such as the United Kingdom, WannaCry wreaked havoc with its health system, described as “indiscriminate”. The latest data we have is that behind this powerful invisible weapon is a hacker organization called Lazarus (or DarkSeoul). Apparently, he was born in North Korea in the year 2009. 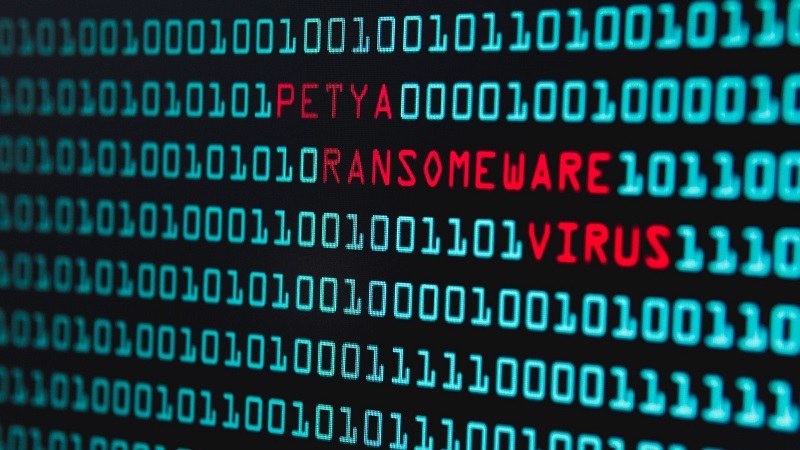 A month after WannaCry, another ransomware- type attack known as Petya broke out. Specifically, it was a cousin brother of this virus, detected by G DATA in March 2016. Although it affected companies around the world, it was more primed with those of Russia and Ukraine. Its modus operandi is very similar to that of WannaCry. Cybercriminals demand a reward after the information is seized. 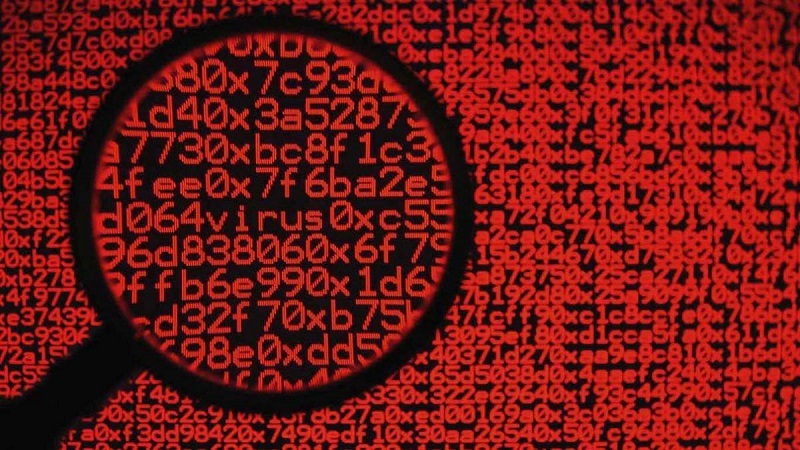 The propagation of Petya was invasive and affected, possibly, millions of computers. Its rapid extension was due to being camouflaged as an update to the popular Ukrainian software MeDoc. In fact, Microsoft confirmed in its blog that MeDoc was one of the initial response for infection through its update system. Like WannaCry, Petya put into check Windows-governed computers, asking for a rescue in a limited time of 300 bitcoins. 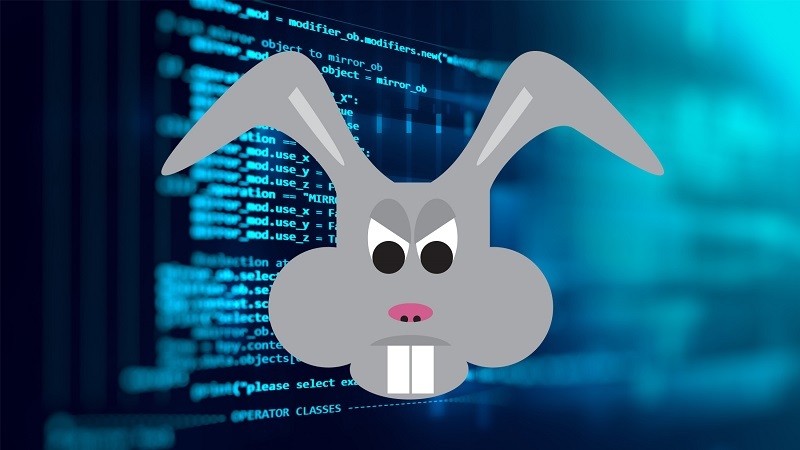 Another nice malware, that we also knew recently, has been Bad Rabbit. Like the previous ones, it is a ransomware type and its attack occurs through Adobe Flash. Specifically, the files become infected when you run an installation file for this program. Security experts published an early solution for this virus to prevent systems from becoming infected. From what was known at the time of the news, the Russian news services Interfax or Fontanka.ru suffered the effects of the attack. Since it is a kidnapping, the attackers asked about $355 so that those affected could recover the stolen data. Specifically, they were redirected to a domain to deliver the amount established. 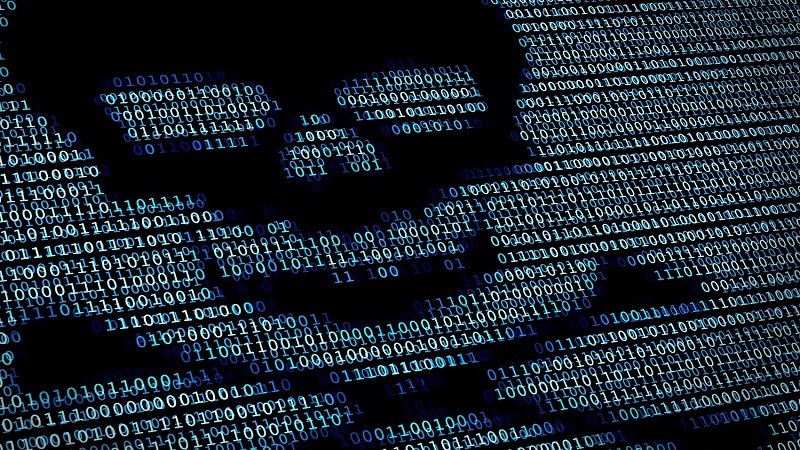 What is not known is whether in all cases of ransomware those responsible are willing to return all data to their victims, or if they only return a small part. Xagent is a malware designed and carried out by a group of Russian pirates that has given many headaches throughout this 2017. 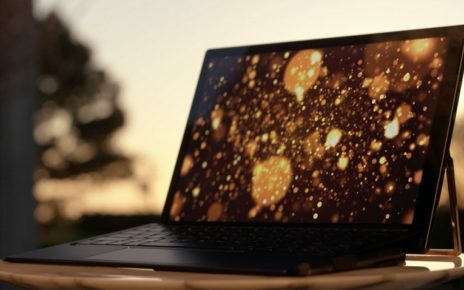 At first, it was running on Windows, Linux, iOS or Android, although later a new version began to affect computers with Mac OS. Bitdefender described it as a backdoor capable of collecting passwords, running files, accessing backup copies or taking screenshots. Come on, a pearl. The data of all those affected by Xagent were sent to an external server. With what that entails. The worst, that the passwords found led them to different services or, in the most serious cases, to a bank account. Avoiding being infected by Xagent is as simple as not installing anything on the computer that we do not know of its authorship. This goes for unknown programs or applications or from unauthorized developers. Finally, we want to tell you about one of the last discovered Destructive viruses that have been baptized as Loapi. 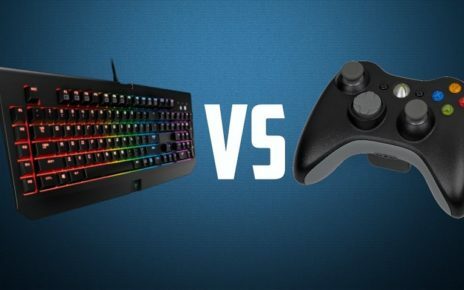 It boasts of physically destroying your Android mobile in a matter of seconds. Yes, you read it right. It not only crushes it internally. Its power is such that it can destroy the mobile, something impossible until now. From Kaspersky Lab ensure that the deployment of this new virus occurs through advertising campaigns, showing as an antivirus solution. Another of its propagation methods is by means of an app for adults. This app is installed on the devices, requesting permission from the user to have administration rights on the device. It’s right here when the problem starts. The malware connects to the command and control servers to install new modules on the phone. For example, Adware, to add advertising on the computer. To be completely protected against these types of threats, we recommend that you keep your terminal always updated to the latest software version available.